London North West Healthcare NHS Trust appointed ACA to design the refurbishment for the Vascular Unit Health Centre at Northwick Park Hospital. 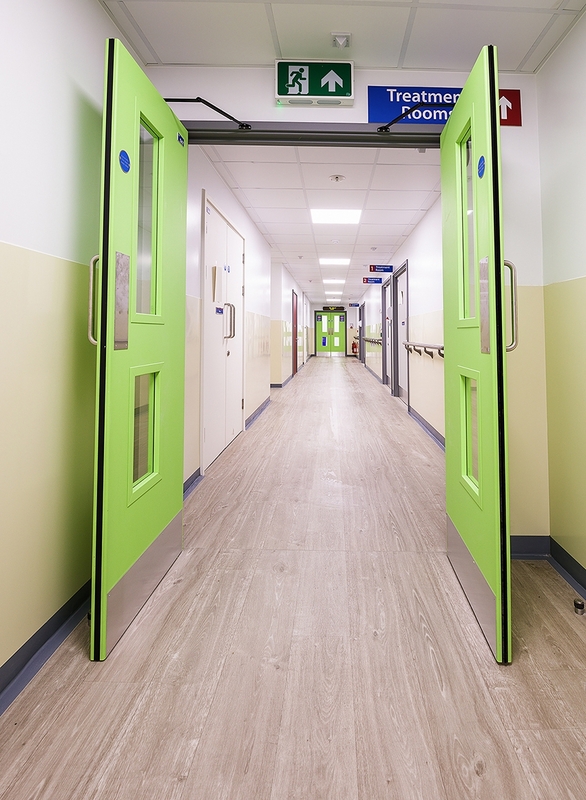 Prior to this, ACA delivered a successful refurbishment of the Intensive Care Unit ward at Northwick Park Hospital. In particular, the Vascular Unit offers the full range of procedures needed for up-to-date treatment of vascular disease. Therefore, ACA worked closely with multi-professional team members to develop the design up to construction package. Crucially, the driving influence was to create a healing environment. This was achieved via the selection of warm colours providing a welcoming and positive effect. Equally important, the intuitive and inclusive layout and Dementia-friendly interior design offers staff and patients ease of orientation. Furthermore the design allowed for flexibility and possible future requirements. In addition, each room is flooded with natural light enhancing the reassuring aesthetics associated with each space.